Wouldn’t you love to have a heating system that saves you money every month, lasts close to 20 years, and keeps your indoor air clean? 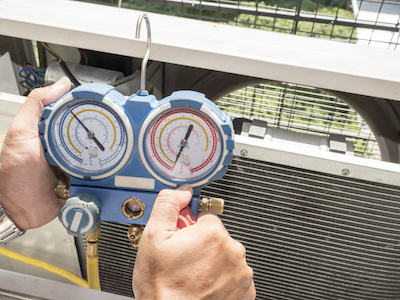 The best way to get all of these things from your HVAC system is with preventative maintenance. Lexington residents can get the best HVAC service around with Climate Control’s preventative maintenance agreements. 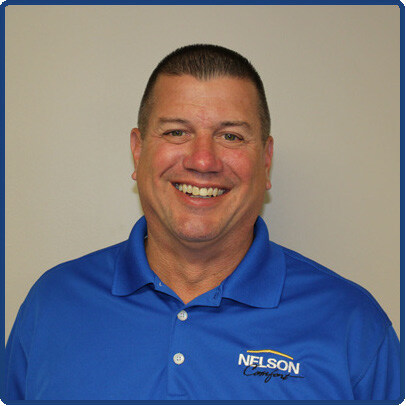 We have NATE-certified technicians ready to save you money in the long run. Preventative maintenance includes a thorough cleaning of your entire system, including the air filter. The air filter is designed to remove dirt, debris, pollen, and other allergens from the air in your home. Some filters need to be changed monthly while others, such as high-efficiency filters, need to be replaced every six months. Maintenance performed by a licensed and experienced technician can increase the energy efficiency of your system. Higher efficiency means lower monthly bills for you and your family. When a system isn’t maintained properly, parts can break down and force your system to operate harder to do the same work. By working harder, more energy is necessary to heat your home. Increasing the lifespan of a heating unit should be high on any homeowner’s list of priorities. Installing in a new HVAC system is an extremely pricey investment that doesn’t always happen when finances are perfect. Annual maintenance can keep your system running a long time, close to 20 years. With annual preventative maintenance performed in the fall, an HVAC professional can find heating system problems in the early stages. If problems are found soon enough, they can be dealt with cheaper. Costly repairs result from undiagnosed problems in your system that aren’t caught in time. Maintenance keeps your expenses down when the weather starts to shift. The benefits of preventative maintenance outweigh the cost involved for service. 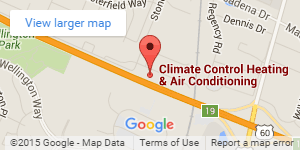 Call Climate Control today and get the most out of your current heating system!